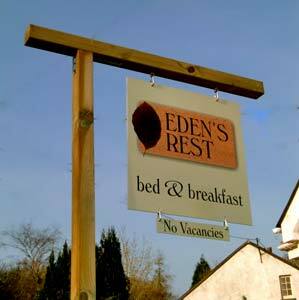 Traditional quality Bed & Breakfast with a contemporary twist. Our spacious bungalow offers two beautiful guest rooms on ground level with easy access throughout for those with limited mobility. Centrally located in the village of Bugle for both coastlines and all local tourist attractions - 2 minute walk from the start of the Clay Trail and village amenities. 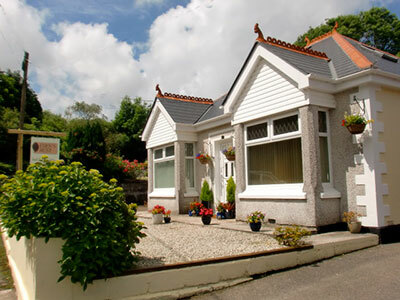 Super-kingsize double rooms with en-suite or private bathroom from £32.50 per person per night (two people sharing). 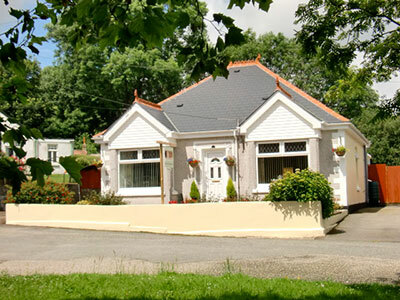 Single occupancy of one of our double rooms from £55 per night. All inclusive of full English Breakfast.